Are you a Kindle Unlimited Member? 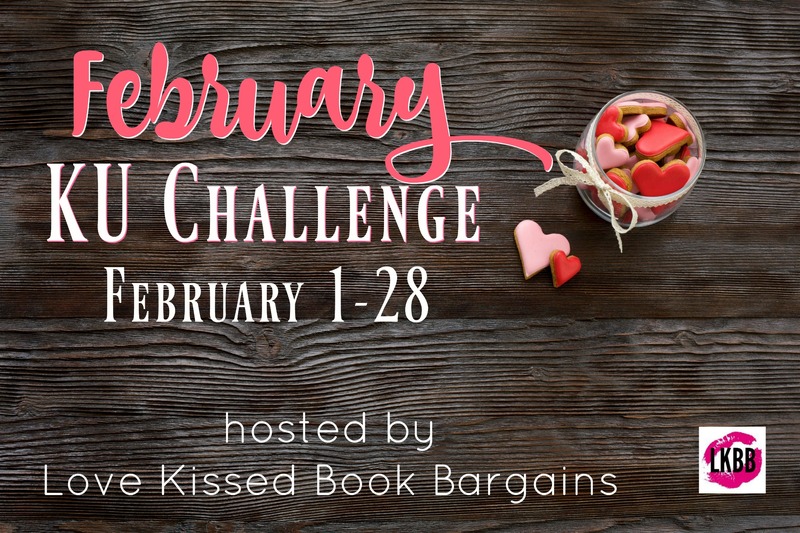 Join the February KU Challenge & Giveaway 2/1-2/28! Over 90 authors have come together to offer an awesome giveaway in an effort to find new readers! Come meet your new favorite author. Read for FREE with KU. Even better, we’ve pooled our funds to offer an awesome giveaway! Enter to win a Kindle and Amazon Gift Cards just for reading and telling us what you liked.